On November 15, 2018, an event dedicated solely to military technologies took place in Vilnius, the capital of Lithuania. 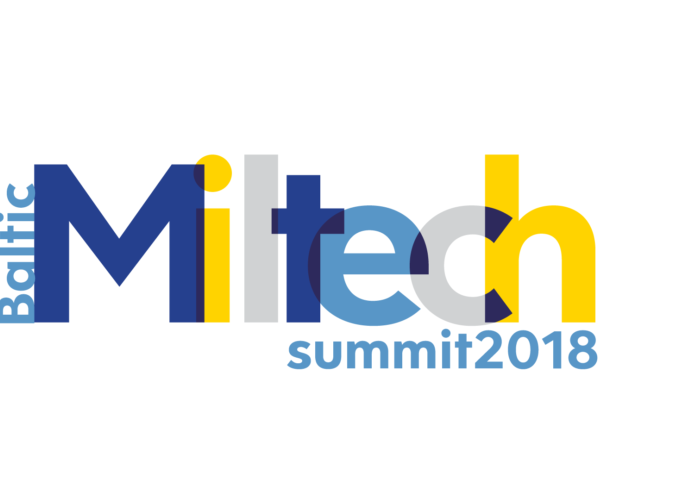 Known as Baltic Miltech Summit 2018, the event was the first and only such event to take place in the Baltic states. The summit gathered high level public officials, company representatives from defence industries, startup founders, technology companies, and many other innovative minds from all over the world. Among the participants where representatives from Gatekeeper Security Inc. (US), NBC Security (US), Phoenix Group of Virginia, Inc. (US), HellermannTyton (Germany) and US Air Force Small Business Innovation (AFWERX) (US). Wiper Software had the pleasure of attending the summit, where the team took the opportunity to meet and chat with the industry’s leading people and potential business partners, discover new business opportunities, engage in insightful discussions, and listen to presentations on various cybersecurity and military tech topics. The presentations and panel discussions between leading innovators provided great insight on cybersecurity and military technology trends, and product/service presentations allowed to witness some of the technology first-hand. Overall, the Baltic Miltech Summit 2018 was a great opportunity to learn about the current and future trends of military technology, and see some amazing tech. It was also a great chance to network with various companies and key players in the industry, with whom Wiper Software would be honoured to form partnerships in the future.